Looking to wear something this week end? Check our the cool range of funny designs which we offer perfect to wear causally over the week end. 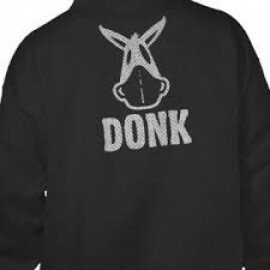 Our custom printing service means you can get practically any design you want printed on hoodies. .. Looking for some inspiration? Well our instgram page and what we do on this blog will give you so many ideal of what kind of work is possible - sky's the limit. Here we show some detailed work on black tops with a front screen print and back design - the dispaly of white ink on black hoods make the product look great ..
London fashion week is a great place to get ideas especially if you want launch a new collection of cool design. 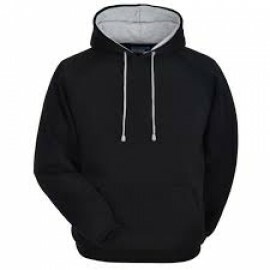 We have a great service where we can print, re-label and brand all your black hoody needs. We do everything in house whether it be printing or embroidery. Our hoodie range is big to cover all your branding needs and much more ..